Renal diet is a diet plan which includes kidney friendly foods and protects and help body in eliminating illnesses from these organs. There are many causes which can make kidneys weak and sick, these organs are vital for human health and life cannot be expected without these. People suffering chronic kidney disease or CKD can benefit immensely by following a renal diet on regular basis. 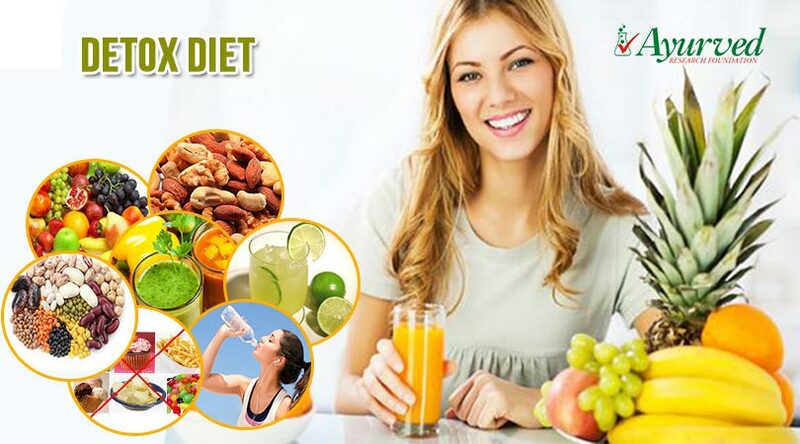 Renal diet affects the problem in two ways, it helps body in suppressing problems like high blood pressure and diabetes, these two conditions put excess load over kidneys and aggravate their weakness, on the other hand this diet include foods which reduce load of substances in blood which keep kidneys in over-drive. These benefits help in recovering people from CKD and protect health. 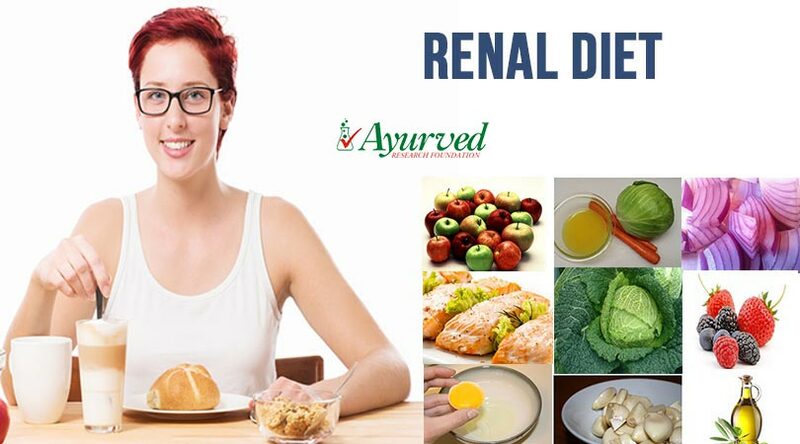 Renal diet maintains healthy supplementation of nutrients which body needs and minimize intake of harmful minerals. Fat and carbohydrates are necessary for body to produce energy, but excessive fat and carb supplementation through diet can put load over kidneys. In the same way protein is required by the body to build tissues and muscles, but over supplementation of protein and particularly obtained from non-veggie sources is very harmful for kidneys. Apart from this excessive potassium and sodium intake also cause problems related to these organs and intake of these is also kept within healthy limits through renal diet. 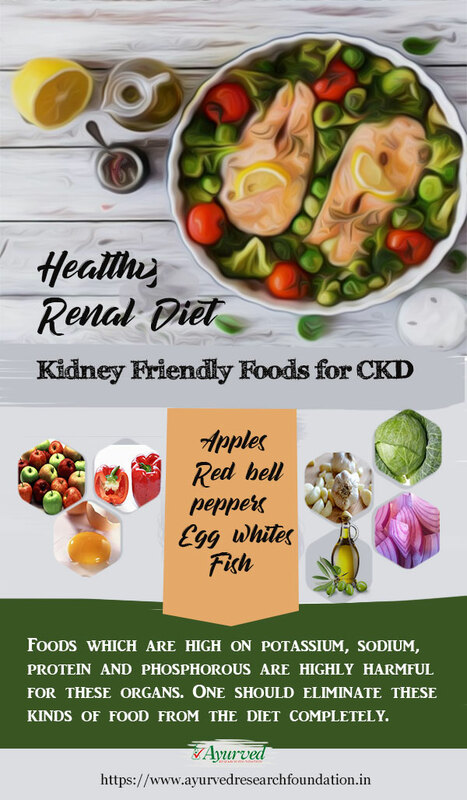 Some of the top kidney friendly foods for CKD which can be included in renal diet are listed below. Choose these foods to form a diet plan and gain relief from the problem. 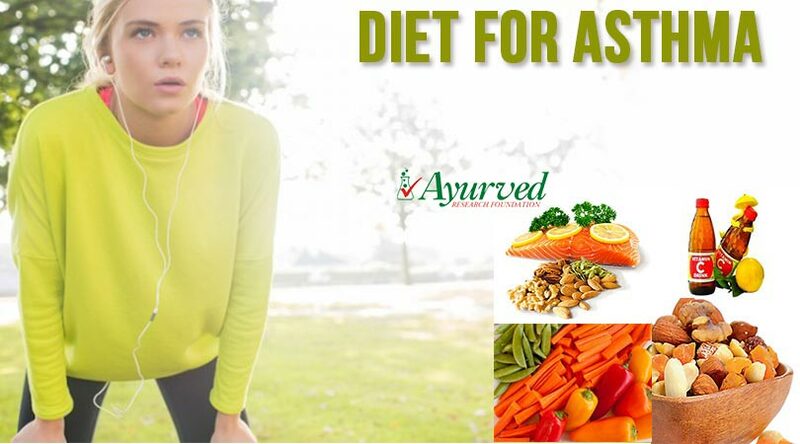 These are highly nutritious foods which supplement dose of minerals and vitamins, and also boost-up immunity. 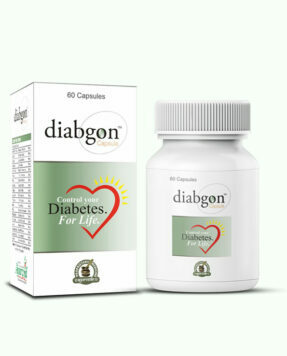 These fruits supplement compounds which regenerate tissues of the body and also prevent their damage. These are excellent foods for a renal diet. 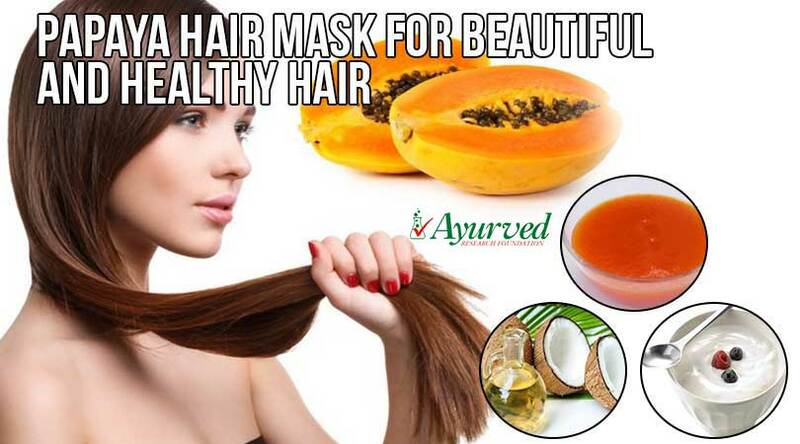 hese are sources of vitamin A, C, B6, folic acid, fibre and active and powerful antioxidants lycopene. 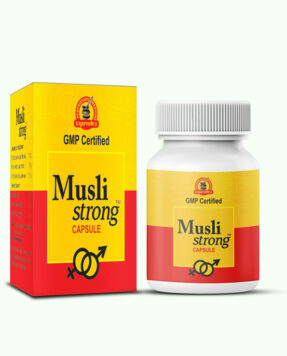 half cup of this vegetable supplements meagre 1 mg of sodium and 88 mg of potassium. Inclusion of these in diet provides relief from kidney problems. These are good kidney diet. Egg whites provide protein which contains less phosphorous. Such type of protein is not available through any other source and puts very little pressure on kidneys. Egg whites also supplement all the essential amino acids which are beneficial for all round health. These are good parts of renal diet. These are sources of omega-3 fatty acids which are anti-inflammatory fats. These are also sources of protein which gets absorbed in body easily without increasing load over kidneys. Fishes too are useful parts of renal diet. This vegetable is high on antioxidants, fibre and supplements vitamins like K, C and B6. These also supplement folic acid and are low on potassium to be a good part of renal diet. This vegetable too is high on fibre and vitamin C and folate. It comes loaded with glucosinolates, indoles and thiocyanates. Regular use of this vegetable makes an effective renal diet. 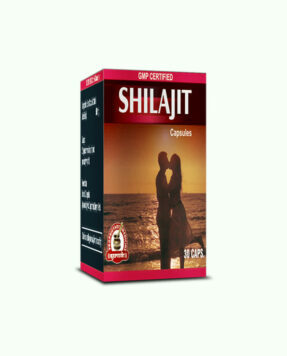 This spice enhances immunity, lowers presence of infectious-agents in blood, lowers cholesterol and reduces inflammation. One clove of garlic supplements 12 mg of potassium and 1 mg of sodium and helps in relieving kidney problems. 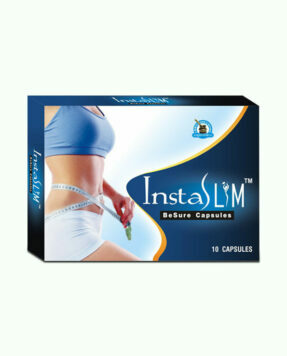 These are rich supplements of chromium, this mineral helps in protein and fat metabolism. It also supplements quercetin antioxidant which is very effective in preventing heart diseases and many types of cancers. Include cranberries, raspberries, strawberries and blueberries in the diet to relieve kidney problems. These berries are rich sources of phytonutrients which are active antioxidants. These berries are rich in vitamins like C and also reduce inflammation. Cranberry in particular is renowned for suppressing urinary disorders and infections. Inclusion of these berries in diet provides good renal diet. 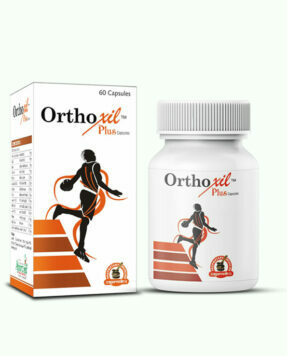 This oil supplements zero sodium and very low quantity of magnesium and potassium. One tablespoon of olive oil supplements healthy fats which lower harmful saturated fats in the blood and body. You can use this as cooking oil or as salad dressing to gain beneficial results. To eat safe and health improving diet to tackle kidney problems one should be aware of what type of foods not to eat. Foods which are high on potassium, sodium, protein and phosphorous are highly harmful for these organs. One should eliminate these kinds of food from the diet completely. Increased intake of water and other fluids is very important but do not increase consumption of acidic and soda drinks in any manner. 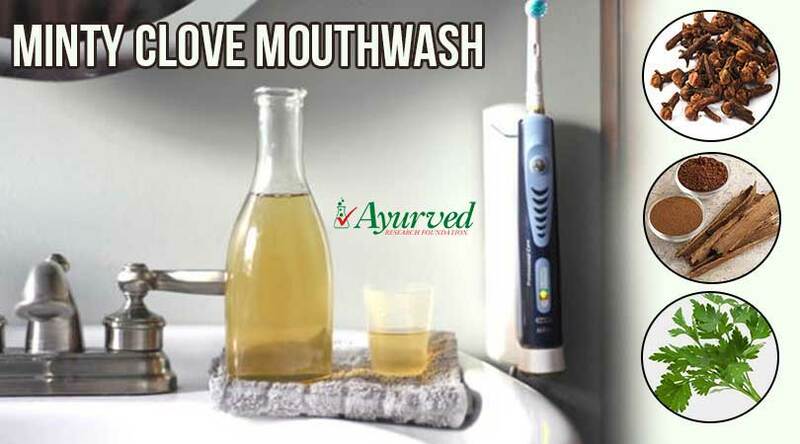 Alcohol, beverages, soda containing cold drinks and excessive amount of tea and coffee aggravate kidney problems. One should also beware of certain foods which are high in carbohydrates. High carb foods supplement glucose to blood which increases load over kidneys and some type of foods are high on potassium and phosphorous. Avoid these foods completely to protect kidneys from ill-effects of poor diet. Avoid canned, packed and processed foods and reduce or minimize salt intake. These are sources of sodium which aggravates kidney problems.